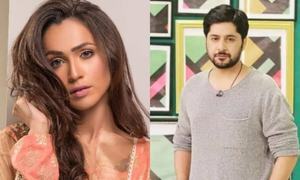 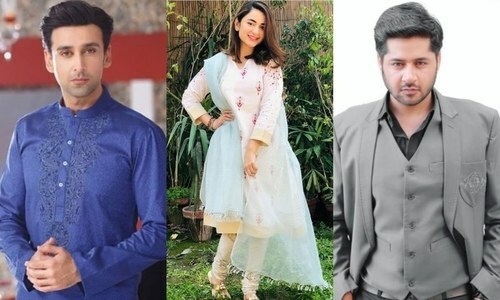 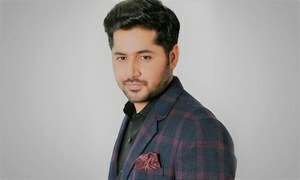 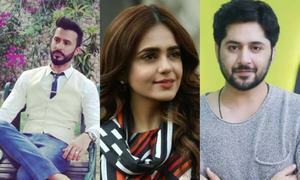 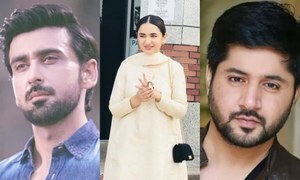 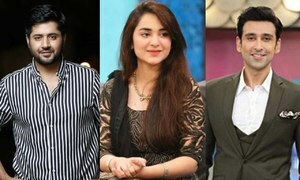 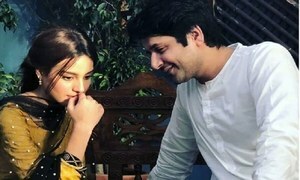 Hip Lists: 5 Pakistani drama actors who impressed in 2018! 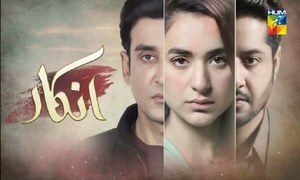 Dil Moum Ka Diya Episode 25 & 26 In Review: Ulfat Has Almost Met The Fate She Deserved! 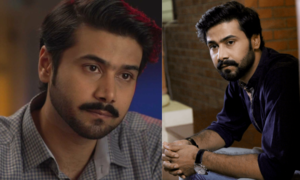 Dil Moum Ka Diya In Review: Afzal Makes the Best Decision of His Life!